Outside food will be allowed at STL Sandbar this weekend, as food will not be provided at the bar. Glass containers will not be permitted. Only refillable water bottles will be permitted and all other beverages will need to be purchased at the bar. There will be Gatorade and alcohol available for purchase at the bar. 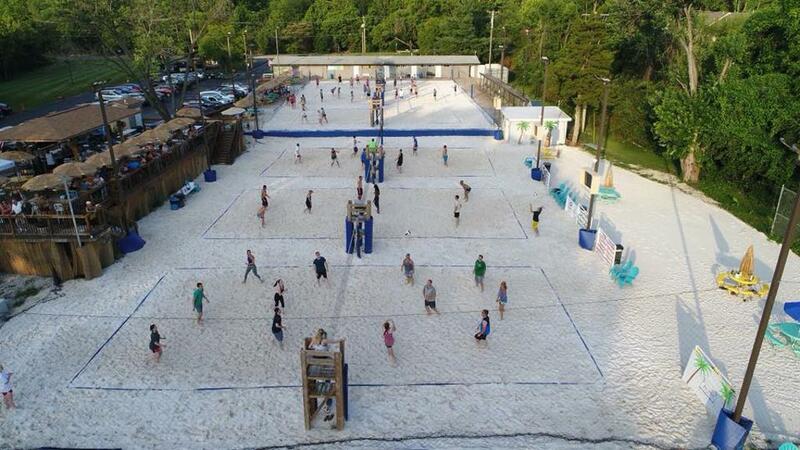 The Gateway Region will be hosting its first Adult Beach Championships this September! A $500 cash prize will be offered for the winners of all open divisions. A $200 cash prize will be offered for second place finishers in all open divisions. Entry fee will be $25/player until August 31st and will include a tournament shirt. Beginning September 1st, entry will be $30/player and a tournament shirt cannot be guaranteed. All divisions will be hard-capped. Register ASAP! Current Division Flows and Formats are posted to the right. Final seeded schedules will be released at Check-in. The Registration "Gateway Adult Beach Championships" is not currently available.